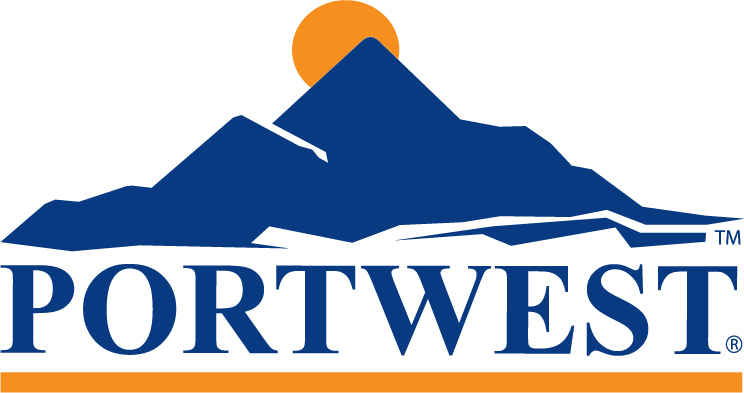 The Portwest C070 is a comfortable, lightweight trouser which is finished with a Texpel coating allowing liquids to roll off and thereby protecting from spillages. 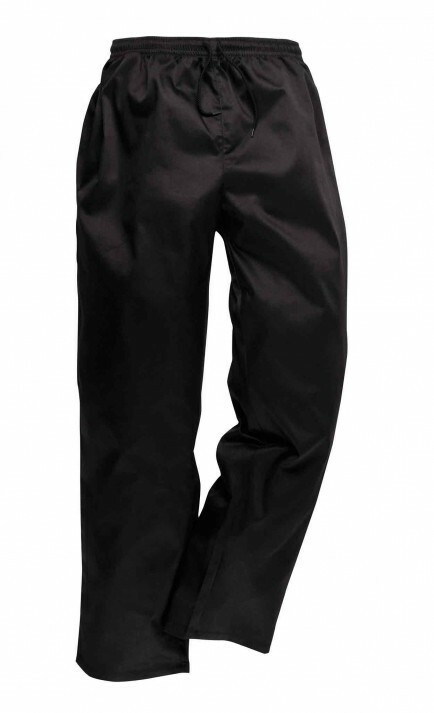 Features include two side pockets and a fully elasticated waist with drawcord. 65% polyester 35% cotton.